Melbourne Furnished Apartment – Clarendon Towers! 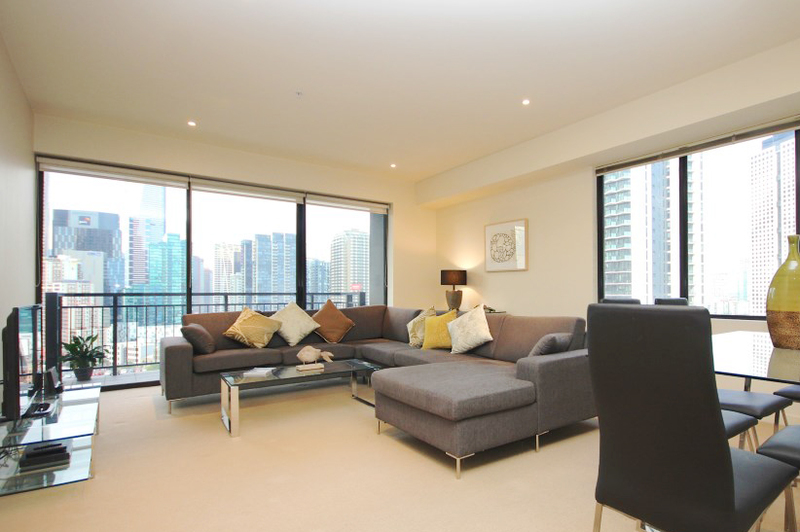 Spacious and stunning, this Melbourne furnished apartment is in an established high-rise complex noted for its quality build. 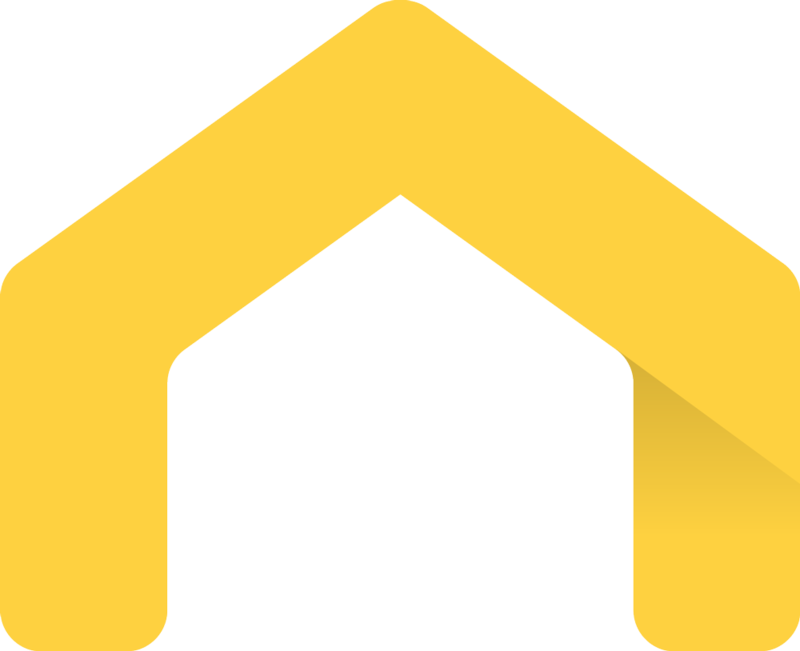 Comprising two bedrooms, two bathrooms and extra powder room. There is a separate laundry and large kitchen. This apartment is impressive. 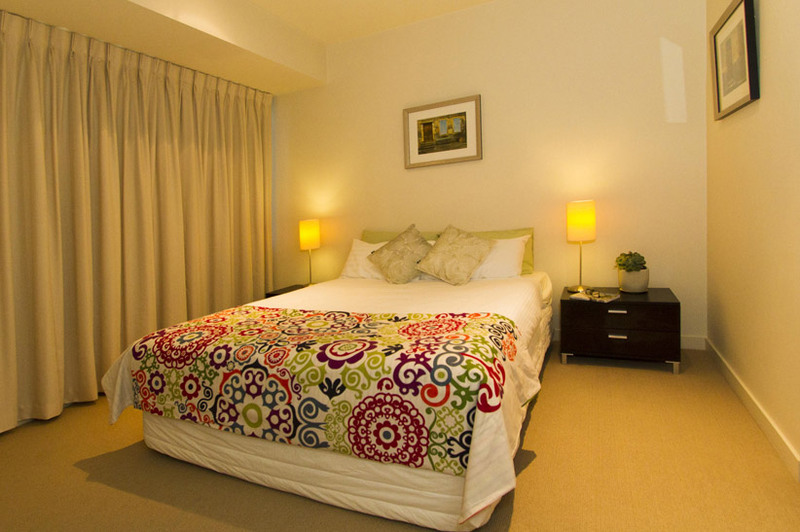 This Melbourne furnished apartment is ideally located for work and play. 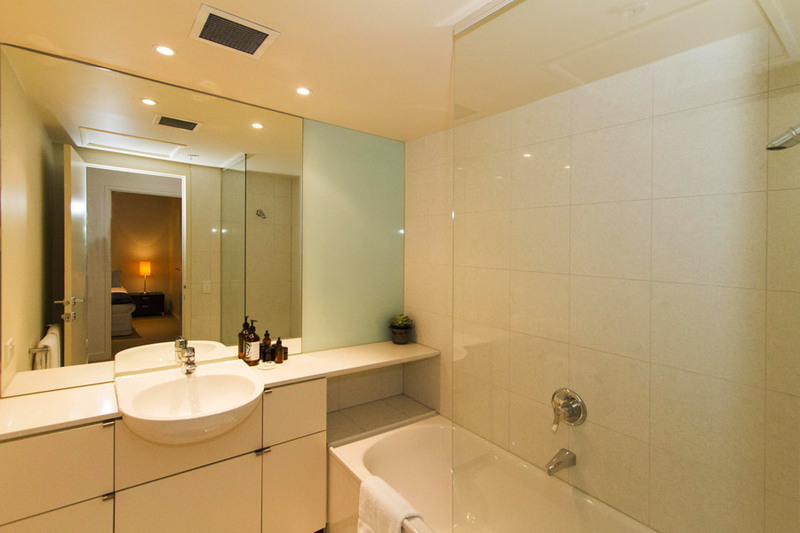 You are 100 metres from crown casino, with its many restaurants bars and attractions. Also, cross bridge, just 200 metres away and you are in the city. Away from the tourist traps, some of Melbourne’s hidden secrets are on your doorstep. South Melbourne has much to offer the visitor that wants to do more than scratch the surface. If you head south along Clarendon Street, you will walk back a century and enjoy the architecture of a part of Melbourne influenced by many European cultures. Venture into the side streets and see humble workers cottages and wealthy merchants mansions. Take your camera and capture the Victorian era. Melbourne has successfully retained much of its history with heritage overlays. Walk further along Clarendon St and you reach Albert Park. Run or walk around its scenic lake under the city skyline. South Melbourne market is a hive of activity. Enjoy the hustle and bustle of this iconic location, also stock up with fresh produce to cook in your Melbourne furnished apartment. South Melbourne market is less than a 10 minute walk away. We highly recommend a visit. 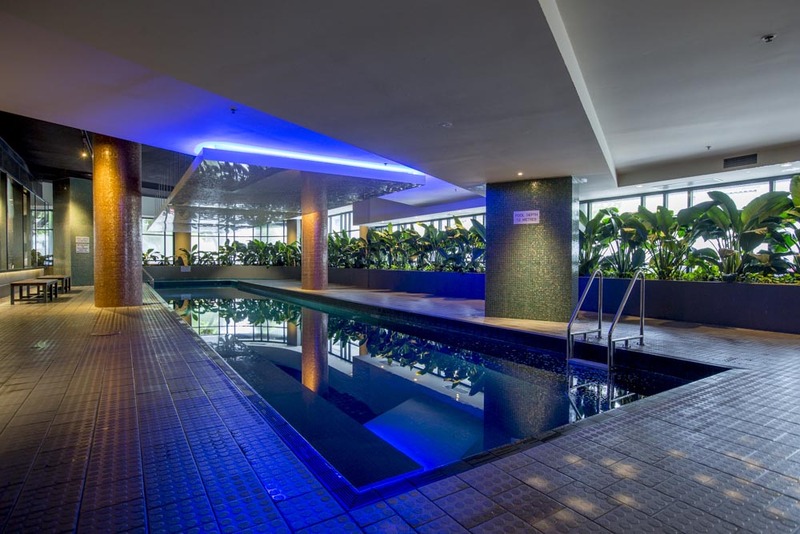 The building has a pool, gym and sauna. 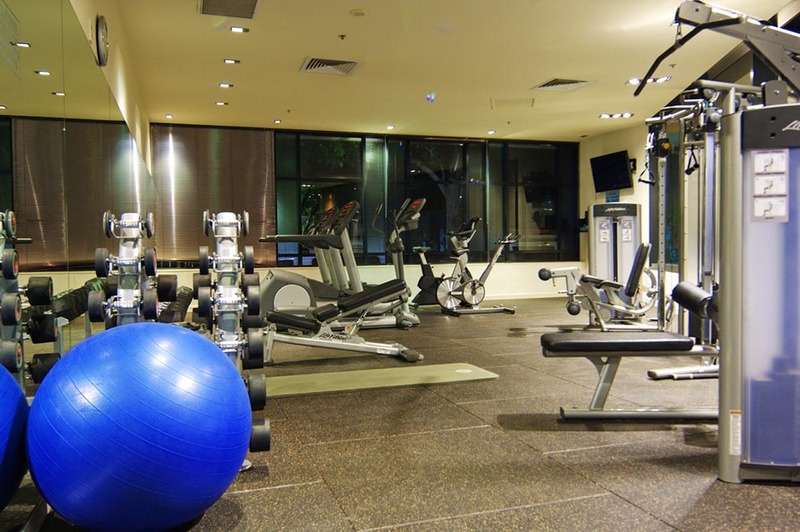 Take the lift to the ground floor from your Melbourne furnished apartment and these facilities are free for you to use. As with all of our locations, security is an important component of a comfortable stay. Access to the building and your level, is via a security swipe. 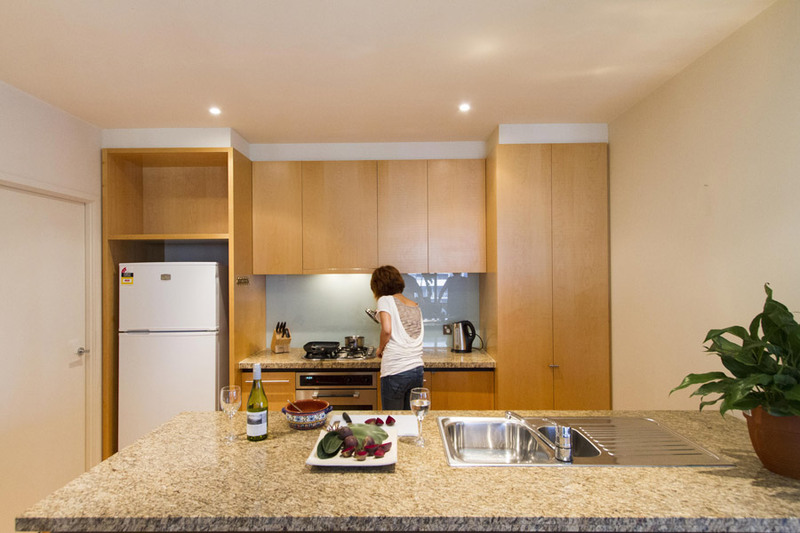 If you are a guest of Corporate Housing you will find the management happy to assist you to get acquainted with the building and the locale. There is 24 hour manned security.